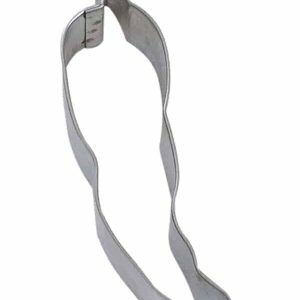 Tinplated Steel Alligator Cookie Cutter. Hand wash and dry thoroughly before storing. 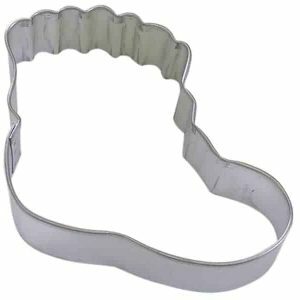 Tinplated Steel Baby Bootie Cookie Cutter. Hand wash and dry thoroughly before storing. 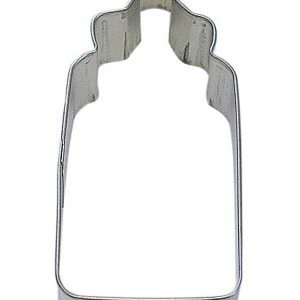 Tinplated Steel Baby Bottle Cookie Cutter. Hand wash and dry thoroughly before storing. 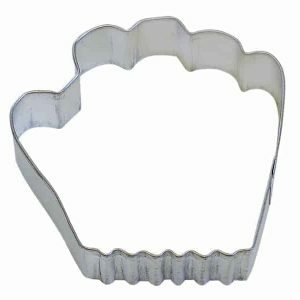 Tinplated Steel Baby Pacifier Cookie Cutter. 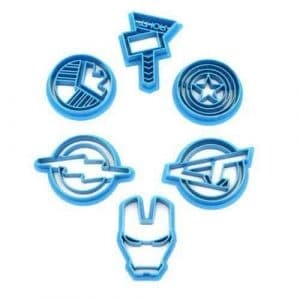 Hand wash and dry thoroughly before storing. 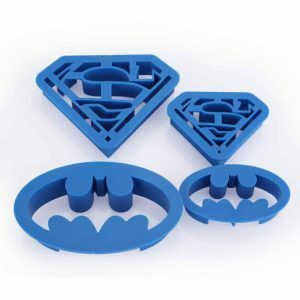 Tinplated Steel Baseball Bat Cookie Cutter. Hand wash and dry thoroughly before storing. 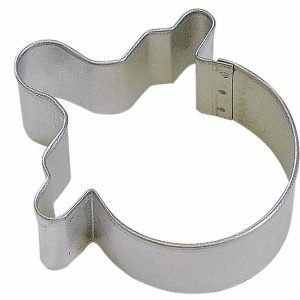 Tinplated Steel Baseball Glove Cookie Cutter. Hand wash and dry thoroughly before storing. 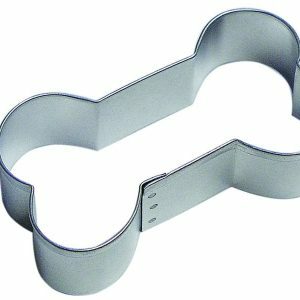 Tinplated Steel Dog Bone Cookie Cutter. Hand wash and dry thoroughly before storing. 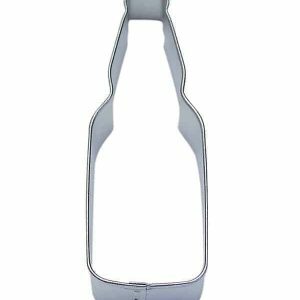 Tinplated Steel Bottle Cookie Cutter 4.5". 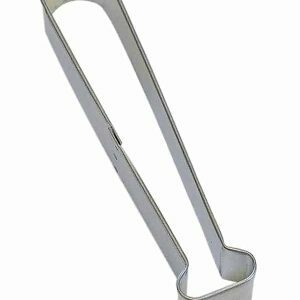 Hand wash and dry thoroughly before storing. 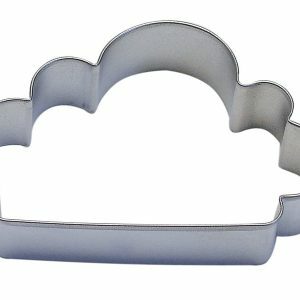 Tinplated Steel Cloud Cookie Cutter 4.5″. Hand wash and dry thoroughly before storing.